A Philippine bill that seeks to give employers and employees the choice to agree on flexible working arrangements has cleared its second reading in the Senate. Also known as ‘The Alternative Working Arrangement Law”, Senate Bill No. 1571 is expected to be approved on its third and final reading next week. 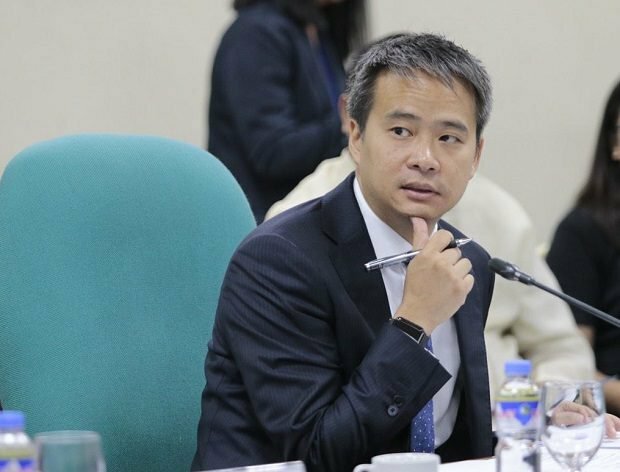 According to Senator Joel Villanueva, chair of the Senate Committee on Labor, Employment and Human Resources, and sponsor of the measure, the bill addresses some of the changes needed in the labor market and in employment practice. 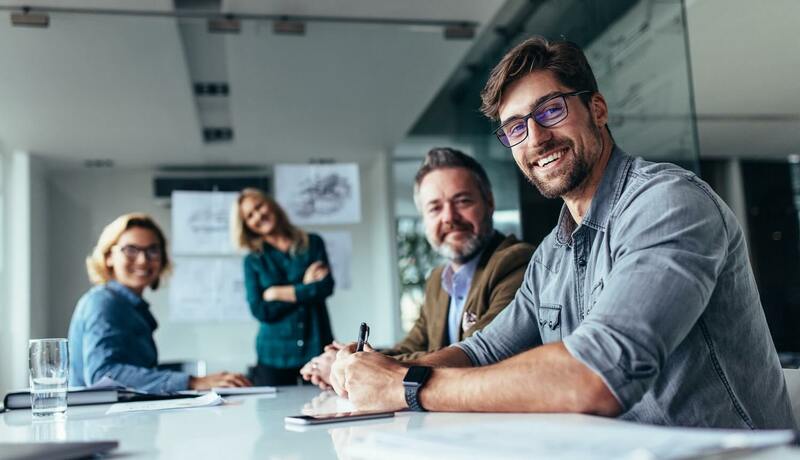 As the world enters the Fourth Industrial Revolution and the age of robotics, many jobs now require employers and employees to become more flexible, says Villanueva. For instance, work no longer needs to be conducted at a certain place or office anymore.